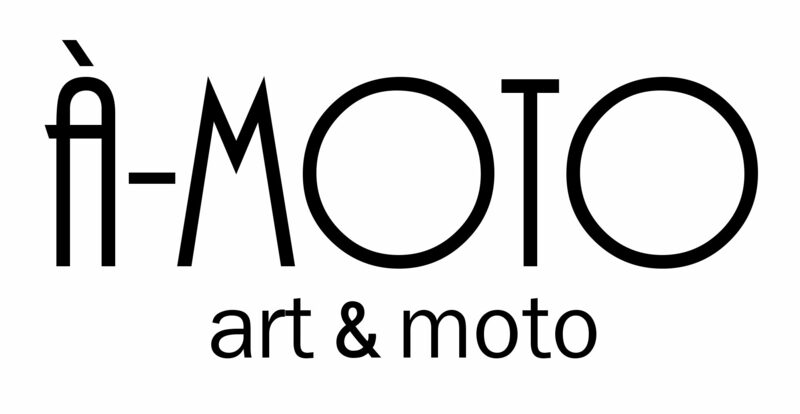 Enjoy a collection of interviews, press articles and media posts about À-moto creations and exhibitions! 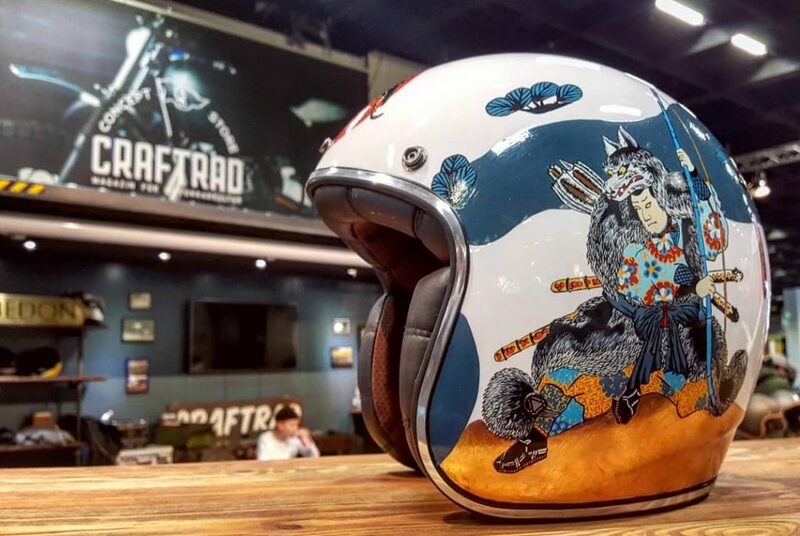 It is the opportunity to discover wonderful events, platforms, magazines and people, while reading about my motorcycle helmet creations and adventure of motorcycle touring from a different angle. If you have any questions, do not hesitate to drop me a line! 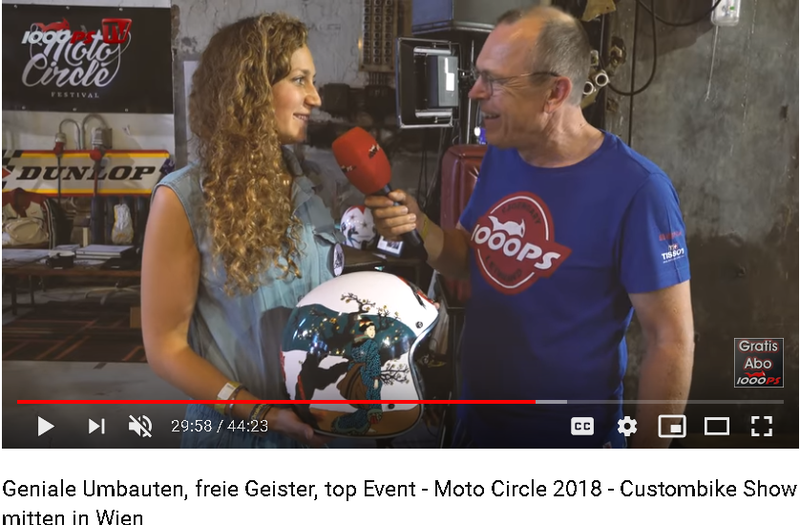 "Incredibly elaborated and beautifully painted"
Watch out the interview powered by 1000ps during the Moto Circle Festival 2018 in the Ottakringer brewery. 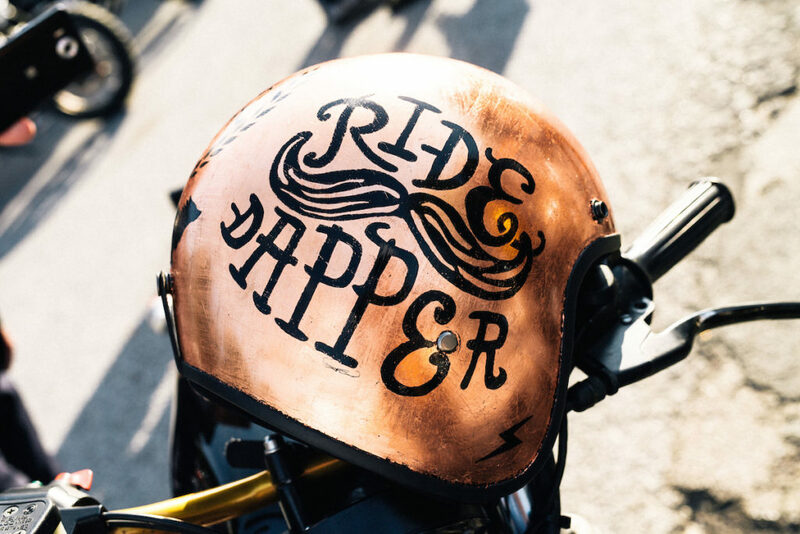 Not only about A-moto, but also about wonderful custom bikes from all over Europe! 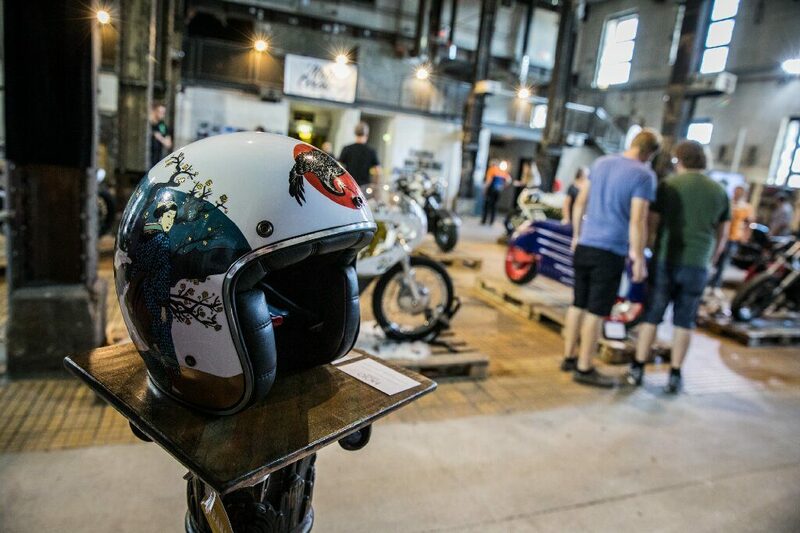 "The fuel of a new generation and motorcycle culture"
A-moto exhibition on official Moto Circle Festival stand with helmets from the Flat design and Japanese collections. The succesful Festival took place at the Ottakringer brewery in Vienna. A must-go Festival coming back on 7 & 8 Sept. 2019! 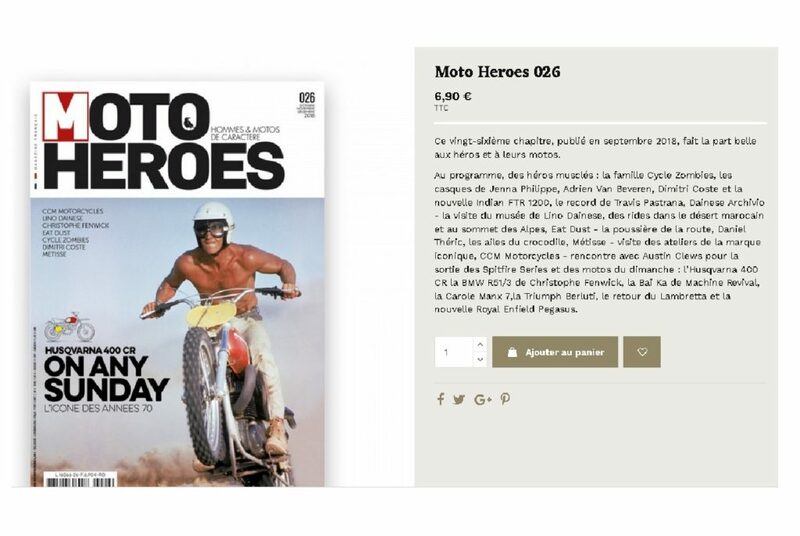 "Motorcycle Adventures in their purest form"
Gestalten decided to publish one of my photo taken during my 30 000km motorcycle roadtrip. Find it out in the story "Andalusia, from Malaga to Almeria". 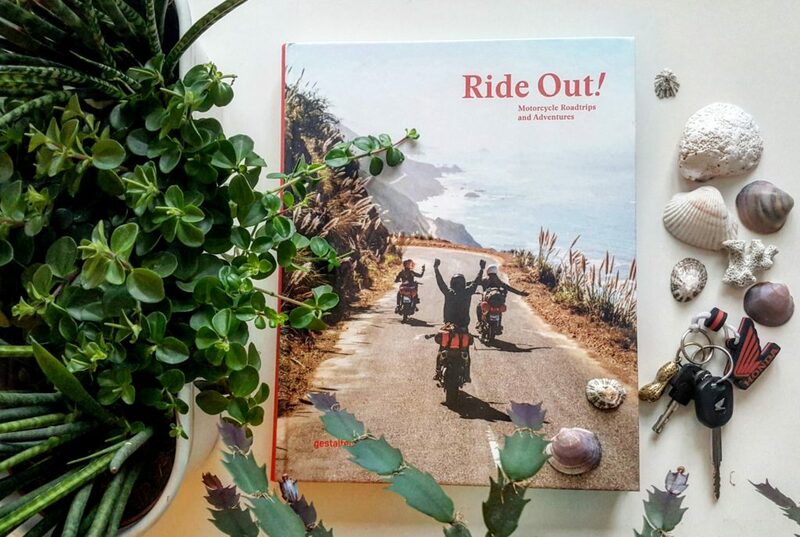 A wonderful book about the best motorcycle journeys in the world, on- and off-road. 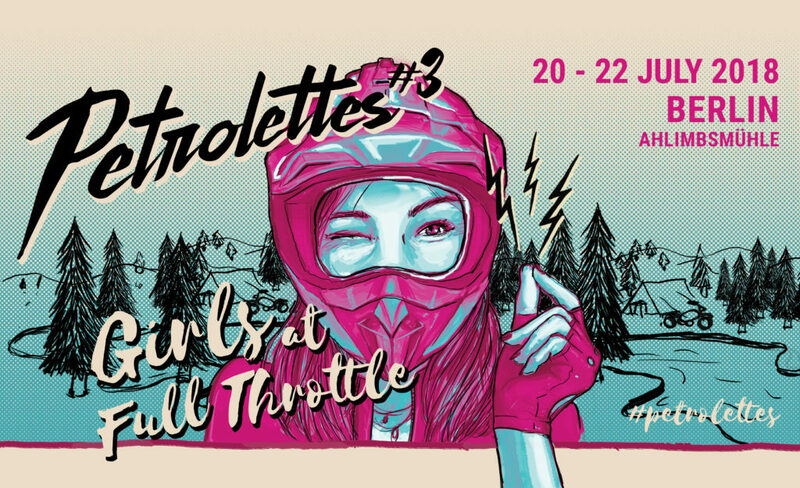 with women at full throttle"
the ride out. A moving art, surrounded by moving women with incredible stories. Check it out! 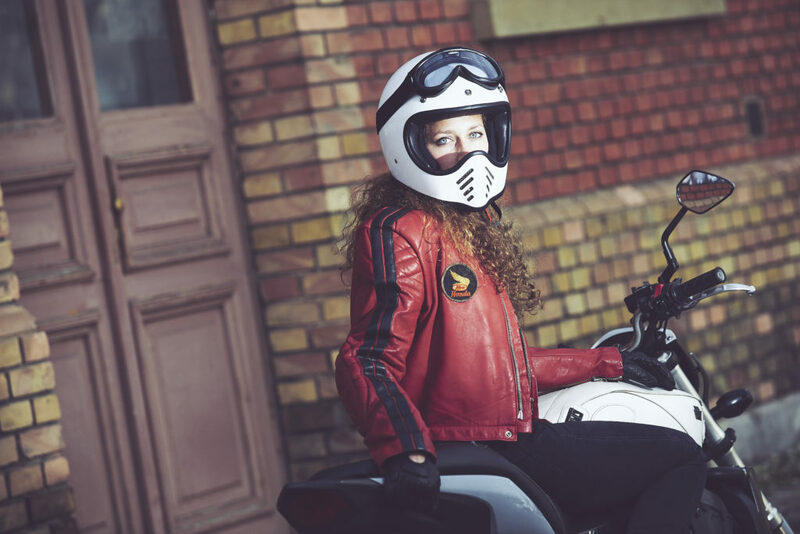 is an article published by Motorcycle-Diairies that tells my story about five tremendous experiences in France, Corsica, Austria and Spain. Learn why those places marked my road-trip with happiness and emotions! 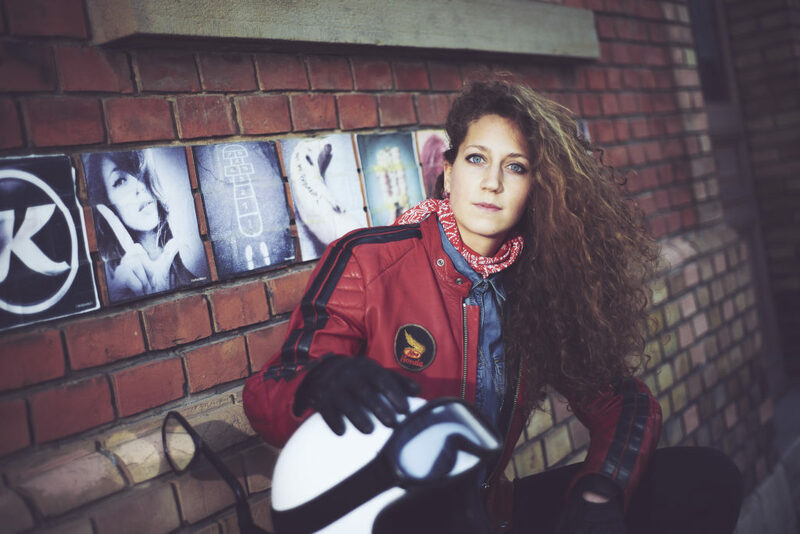 Read the interview about my journey and learn about my passion!